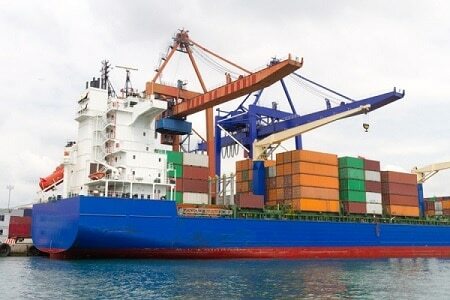 Tunisia: exports down 3.5% at end of February (INS) - The Maghreb Times ! Tunisia’s external trade recorded in volume (constant price) an around 3.5% drop in exports and 3.1% decrease in imports in the first two months of 2019, compared to the same period in 2018, according to data from the National Institute of Statistics (INS) released Monday. In terms of prices, they increased by 20.9% for imports and 19.1% for exports. Excluding energy, prices rose 21.2% for exports and 18.2% for imports, according to INS. In fact, energy prices recorded increases of 17.4% in the export market and 25.5% in the import during the first two months of the current year. According to the same source, exports by volume fell by 2.2% for the textile, clothing and leather sector and by 3.9% for the mechanical and electrical industries sector, compared to the same period the previous year. In addition, exports of the energy sector increased in volume by around 20.9%. In terms of imports, the volume trend is marked by a decline in the majority of the sectors, mainly phosphate mines and derivatives (-32.7%), energy (-13.1%) and textiles, clothing and leather (-3.7%). In current values, exports amounted to 7.72 billion dinars at the end of February while imports amounted to 10.18 billion, rising 16.7% and 15.3%, respectively.